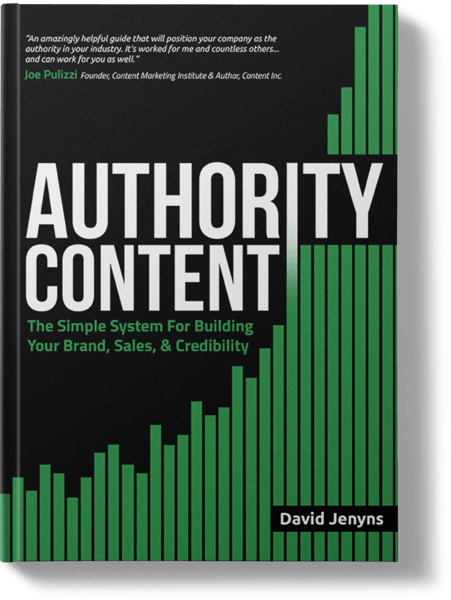 Authority Content: The Simple System For Building Your Brand, Sales & Credibility. 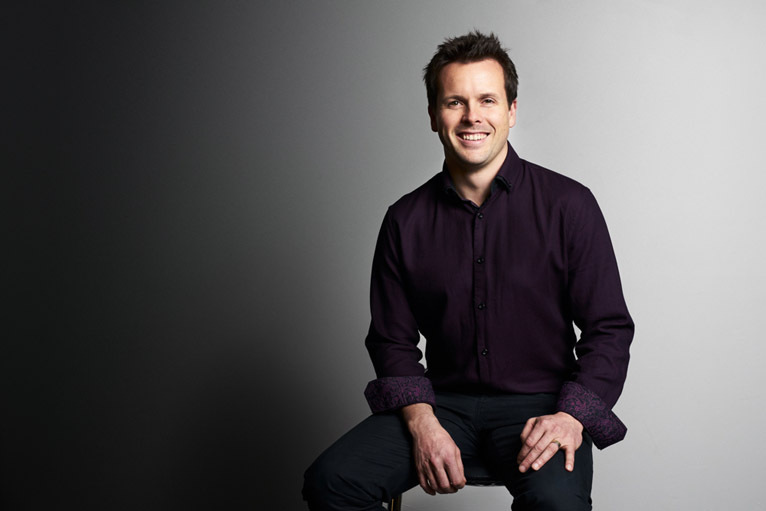 David’s entrepreneurial journey begins back in his early 20’s when he sold Australia’s most love sporting ground, the Melbourne Cricket Ground. Since then, his business experience spans from developing and branching retail stores, to found one of Australia’s most trusted digital agencies, Melbourne SEO Services.